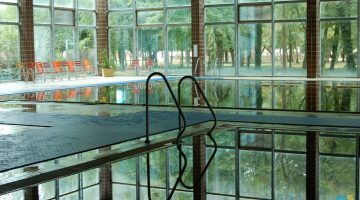 As the winter is nearing its end and summer season is approaching, it is time to get to know the spas of Vojvodina. 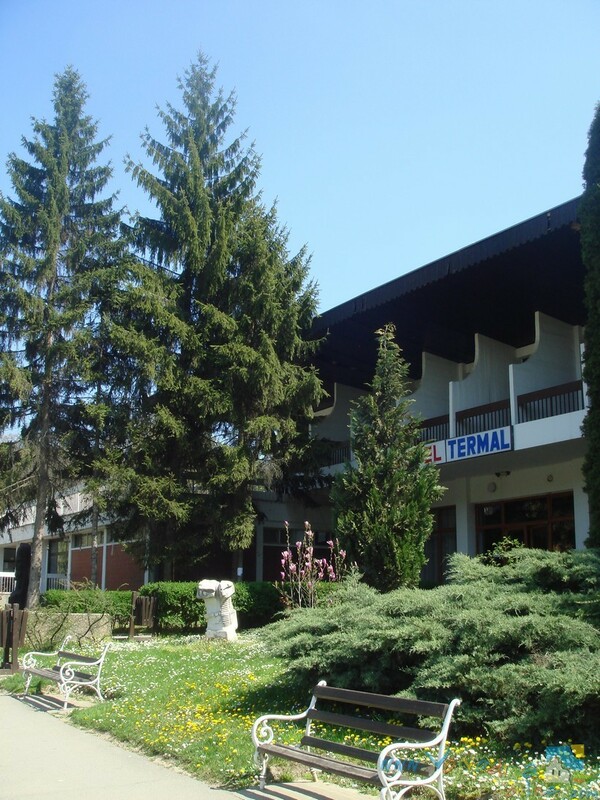 Vojvodina is rich in thermal mineral resources and as such is a suitable area for the construction of spa complexes. 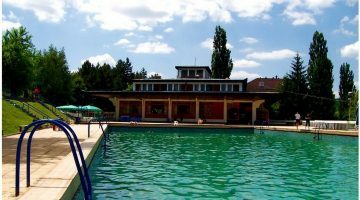 The most famous spas of Vojvodina are Junaković, Vrdnik, Rusanda, Pačir, Slankamen and Kanjiža. 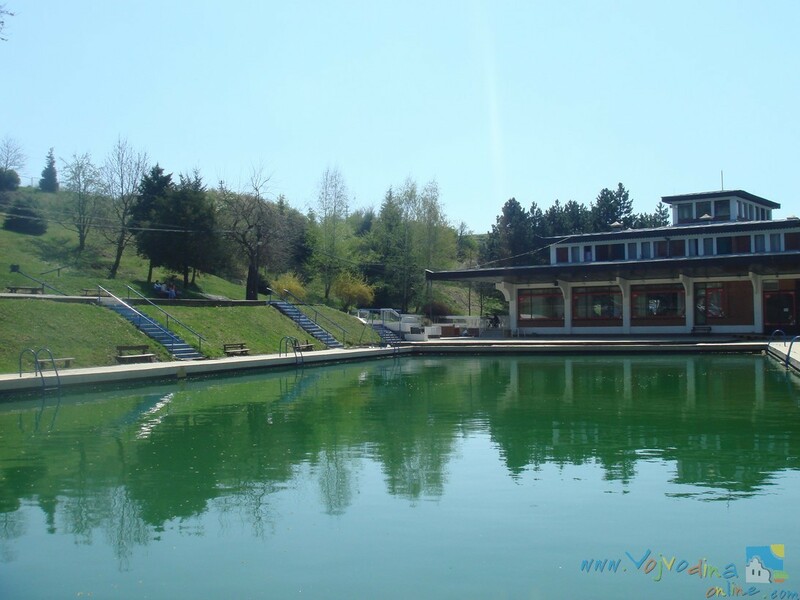 In the far northwest of Vojvodina, 4.5 km away from Apatin and the Danube, at the very edge of the beautiful forest sits Junaković spa. According to the quality of water, Junaković is in the same category with the waters of the famous spas in Karlovy Vary, Harkány and Lipik. 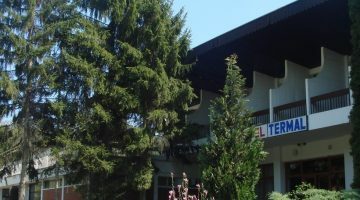 In this spa and recreation complex, the swimming pool is the biggest attraction in the summer months, and guests also use tennis courts, a modern eight-lane bowling alley, made according to the standards of the World Bowling Federation BNBA – NBC, and for a more tranquil holiday there are the “Path of Health” through Junaković forest park with the option to rent a bike and visit nearby places of interest. Wellness offer in the Junaković spa is rich, it is worth mentioning different types of massages, facial and body care, Moroccan wellness, wellness weekend for two, underwater massage, Finnish sauna. 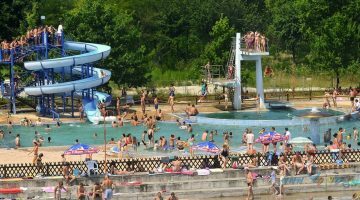 Although famous for its largest indoor swimming pool in Serbia, Termal in Vrdnik offers an Olympic size outdoor swimming pool, as well as a children’s pool, outdoor and indoor one. Thermal water in the pools is of constant temperatures of 32.8 ° C, so the swimming pools offer superior enjoyment, and customized recovery using the specialized therapeutic pool. In 2003, Kanjiža spa introduced new, modern wellness services that offer relaxation through natural resources, which unite regeneration, refreshment, recreation, prevention and beauty care with professional supervision. From the beginning to the present, the wellness program has expanded. Its services and features fully meet world standards and host its guests in a beautiful, new ambiance. 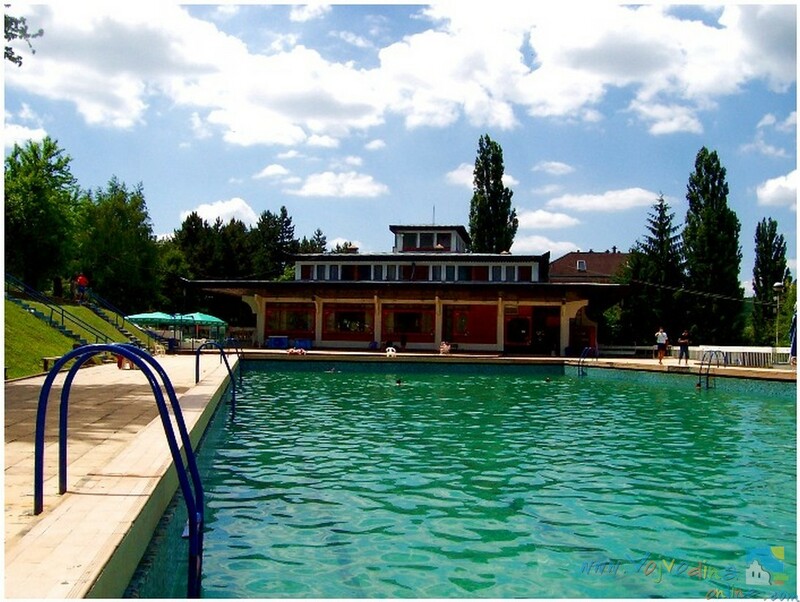 In the immediate vicinity of Backa Topola and Subotica, there is Pacir Spa, a beautifully decorated swimming area with thermal water unique in Vojvodina and in general in this part of Europe. Hot water in Pacir comes from 1400 meters deep and is salty, which makes visiting this spa a unique experience. 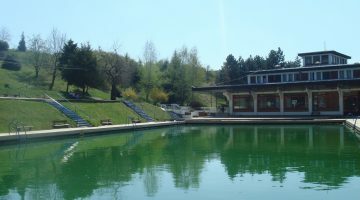 Pacir spa has a 2,000-square-meter lake and two indoor swimming pools are also open, which are also available in the winter. They are shaped as small lakes getting deeper toward the center and reaching 1.70 m. The bottom is covered with pebbles, extremely pleasant to the feet when wading. 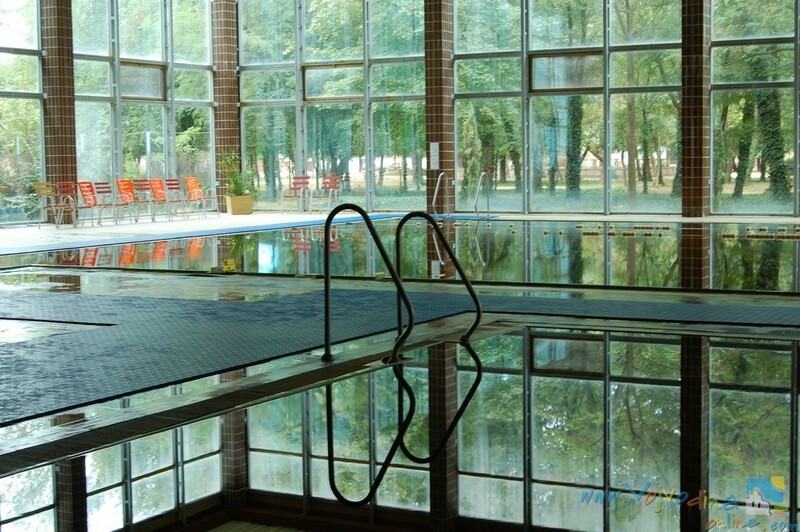 In addition to the mentioned spa complexes in Vojvodina, there are numerous wellness centers within hotels, such as wellness centers at the Hotel Prezident in Palic, then in the Villa Breg Hotel in Vrsac, the Solle Mio Hotel in Novi Sad, the hotel “Premier Aqua” Vrdniku.